Berlin-Biesdorf air field (German: Flugplatz Berlin-Biesdorf, also known as) was an airfield in Berlin. 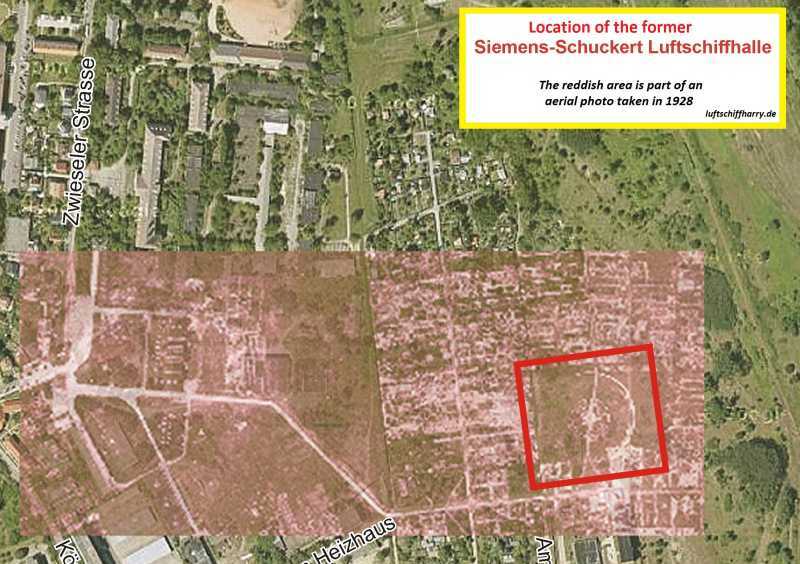 The airfield was built around 1909 and home to the Siemens & Schuckert airship building company. They operated the first movable airship hangar in the world and used it to build their semi-rigid SSL2 airship. The hangar, 135 meters long, 25 meters wide and weighing about 1200 tonnes, was designed to be turned into the wind. The military took over the airfield at the beginning of World War I and used it until the Treaty of Versailles came into effect. The turning hangar was copied near Cuxhaven. The Berlin example was taken down by the Allies after World War I. The concrete base remained though. 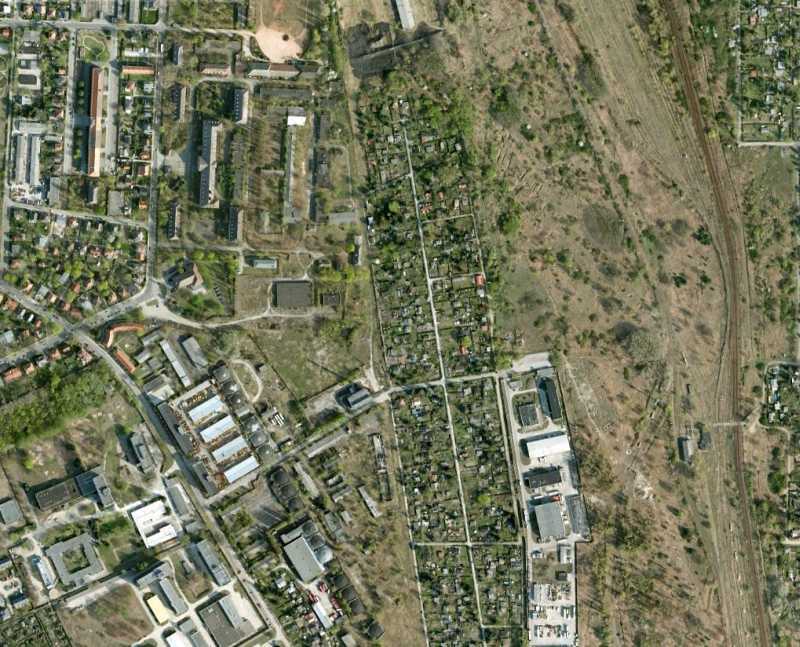 It disappeared only when the Wulheide railway emplacement was built in 1929. Part of the area is now part of the German-Russian Museum Karlshorst, the rest lies abandoned.